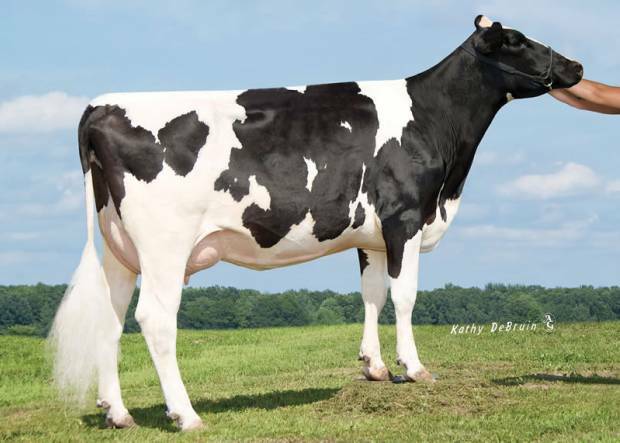 This year’s Dairy Sire Catalogue offers for your consideration a quite unique and extensive range from many of the world’s leading breeding programmes, specifically selected to meet the breeding goals of Northern Ireland’s dairy farmers. As a farmer based company, the objective of AI Services (Northern Ireland) Ltd. remains to supply you, our farmer stakeholder, with “best-priced” genetics that will most postively contribute to the “bottom-line” economic efficiency of your herds’ output – no matter which production management system you practice on your farm. What are your Herd's breeding goals? Increased Total Fat and Protein Kgs/Percentages? Enhanced overall Type/Feet and Legs/Udders? Improved Management Traits, i.e Daughter Fertility? 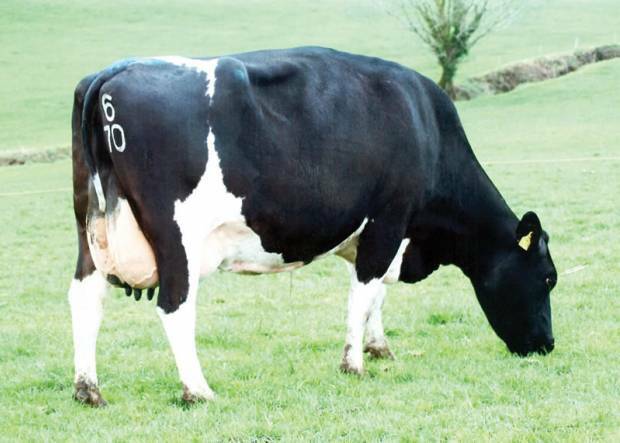 Selecting for Winter Milk Production or Grazing Systems? AI Services (Northern Ireland) Ltd. offer a second-to-none choice towards providing the breeding answers. 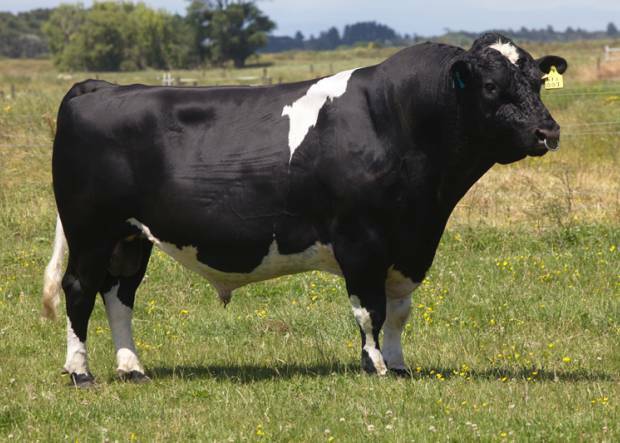 Our breeding advisors/sales specialist teams, who have inspected a cross-section of daughters from many of the bulls in this catalogue, are at your disposal to assist in sire selection. The long term consequence of breeding choice is immense and your sire selection criteria must remain genetics for profit and value for money.